While social networks like Twitter, Facebook, Google+, Pinterest, etc., etc. get so much mindshare in today’s world, one might get the impression that blogging is somehow less valuable or important. Personally, I do think that the various social networks add tremendous value by fostering additional mediums for communication, but my own blogs are much more valuable and important to me than all those other networks combined. 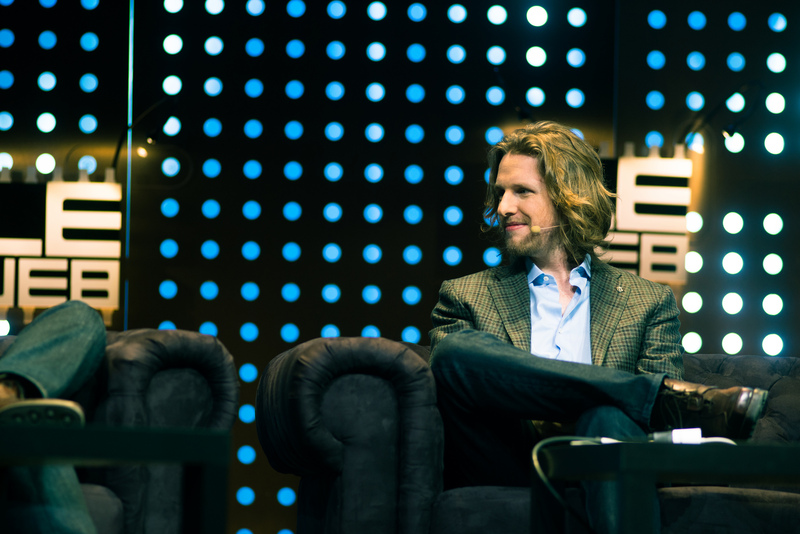 Mullenweg certainly has a vested interest in the future of blogging as founder (and not to mention, “chief barbecue taste tester”) of Automattic Inc., the company behind WordPress, which powers 18.9% of the internet and is the de facto standard platform for blogging content management systems. Regardless of any potential biases, his recent post on the intrinsic value of blogging really resonated with me. There is no predictable connection to the effort and thought you put into something and the response it receives, and every experienced blogger has a story of something they spend a few minutes on and toss out casually going viral, a one-hit wonder that makes your stats in future months and years puny in comparison. Whether you already have your own blog, or you are still on the fence about whether or not it is worth getting started when it may feel so late in the game, so to speak, I recommend giving Mullenweg’s full post a read. I got something out of it, and I continue to get a lot out of blogging — even when my mom is the only one reading!